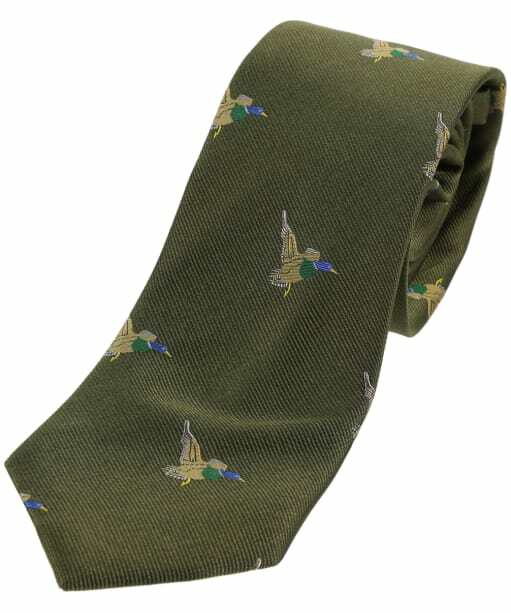 A tie needn't be garish and bold, but a subtle print makes all the difference with regards to context. 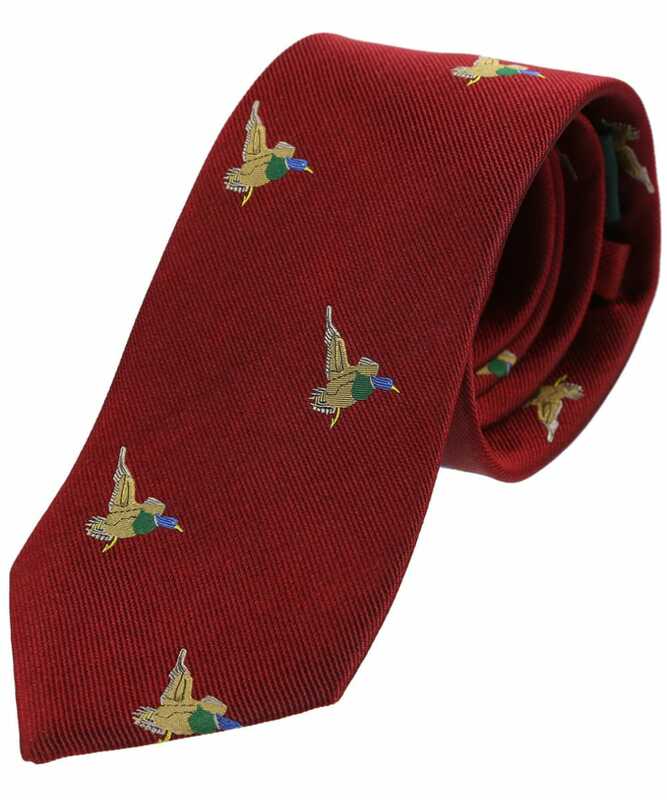 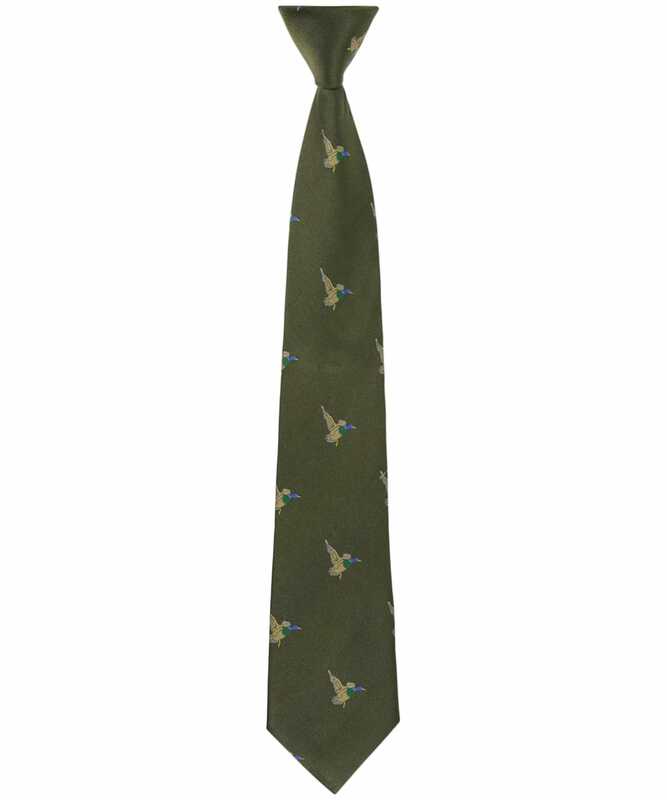 The Men's Soprano Green Flying Ducks Tie, therefore, is perfect for a rural feel in a refined setting. 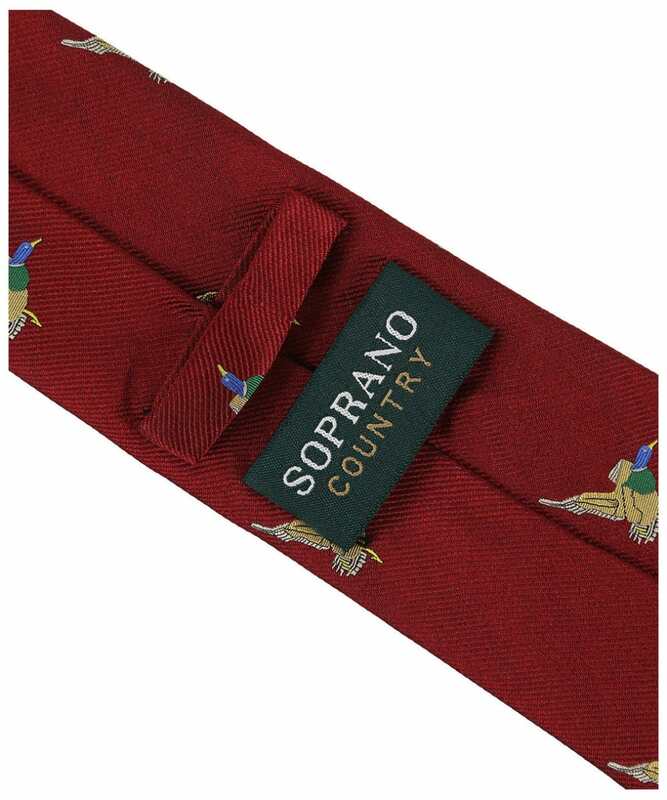 This silk piece adds a touch of luxury to your rural attire without an in-your-face attitude, and its sketch-style print makes for a simple yet eye-catching finishing touch.